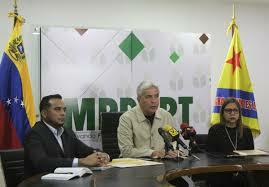 The Venezuelan government announced the commercial closure of the border with Colombia in the face of the foot-and-mouth disease emergency that is registered in that country. "It was agreed to close the borders to the commercial exchange with Colombia of animals, products and by-products capable of vehiculating or transmitting the foot-and-mouth disease virus: standing ruminants, swine, meats, sausages, dairy products and animal derivatives", points out the Communication issued by the Ministry of Agriculture and Lands. Similarly, the Executive agreed to intensify epidemiological surveillance in the border states, as well as to deploy 60 veterinarians with the support of members of the Armed Forces and the Migration Police in the border areas, ports and airports, to verify baggage inspections, ships and aircraft with suspicious cargo from Colombia. 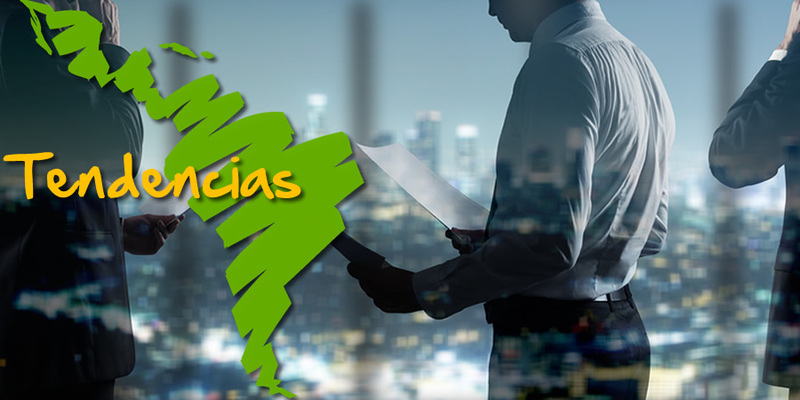 The text indicates that the first outbreak of foot-and-mouth disease was confirmed on June 24, 2017, but a focus was reported on October 26, for a total of nine in the six affected Colombian departments. The Venezuelan government said it made the decision because its territory has been free of foot-and-mouth disease for more than five years. The EU, China and other countries demand that the WTO mediate the conflict over US tariffs.